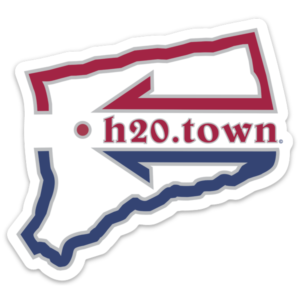 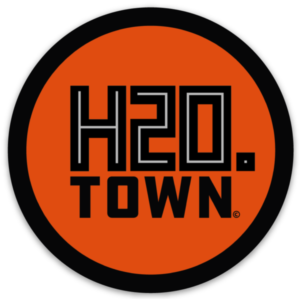 Stealie H2o.Town indoor/outdoor high quality USA made sticker. 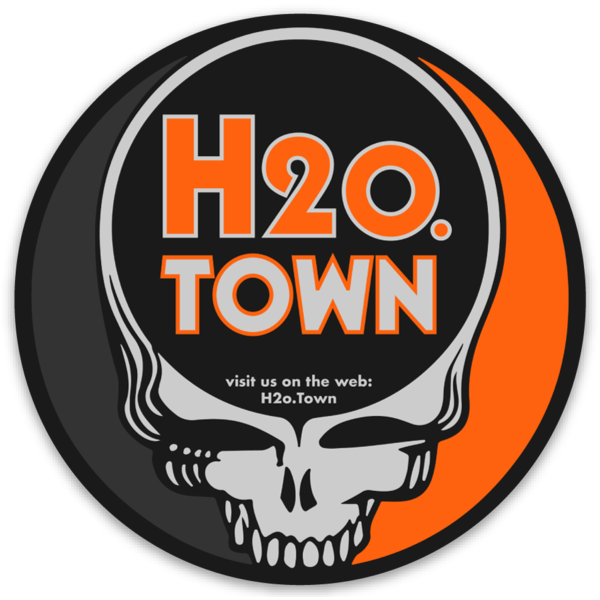 A limited time offer; for you fellow Dead Heads, A free high quality, indoor, outdoor USA made Die cut sticker. 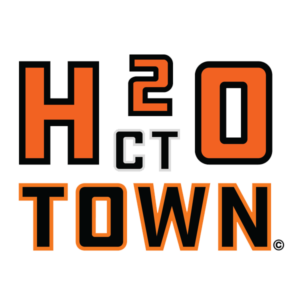 Throw it on your car (GDTRFB), laptop (NFA), cooler (BIODTL), iPhone (TLEO), etc. 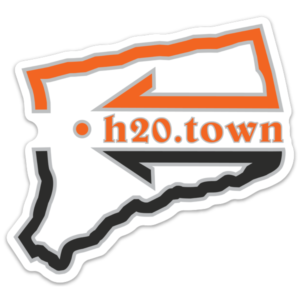 This Free sticker is available for a limited time only, so get on it!